Calling all Galway SMEs! Local Galway company Call Pal are throwing a summer bash for all local SMEs and entrepreneurs in O’Connell’s new and refurbished beer garden. Call Pal was founded in 2016 by the well-established Gray Office Park business centre located in Galway City Centre. Call Pal’s highly experienced management and receptionist team deliver a premium, dedicated call answering service to a range of industries nationwide. Call Pal also provides diary management and holiday cover, along with an overflow service for larger businesses. The Call Pal Summer Party will be held on Thursday June 22 at O’Connell’s and will be kicking off at 6pm. SMEs account for 99.7 per cent of business enterprises in Ireland, so Call Pal organised the summer get-together to celebrate all the contributions local businesses make to our economy and to provide valuable networking opportunities to Galway’s local businesses. 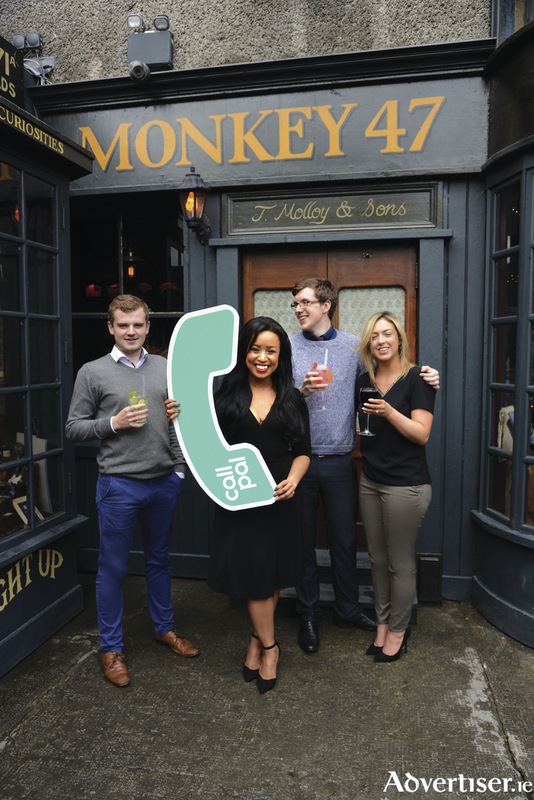 Call Pal encourages all local SMEs and entrepreneurs to come along to what will be a great evening of networking, great food and refreshing summer drinks. Every attendee will also receive our SME Summer Survival Guide, detailing time-tested strategies for making the most of the Summer months. “We work with many small businesses and entrepreneurs, and know that there often isn’t much opportunity for networking. We wanted to celebrate local businesses by bringing people together for a summer party”, explained Rachael Gray, Managing Director of Callpal. Call Pal can provide companies with any Irish geographical number or use business’ existing numbers. All calls are answered in the client’s company name by their professionally trained and qualified receptionists. Call Pal acts as an in-house PA and callers can either leave a message with the Call Pal PA or can be forwarded to the clients extension. Call Pal’s personalised answering service ensures that every call is answered to the client’s specifications, no matter the industry, and they love local business, meaning that all calls are answered in their Galway office, and are never outsourced abroad.